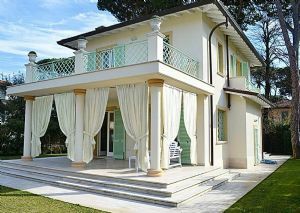 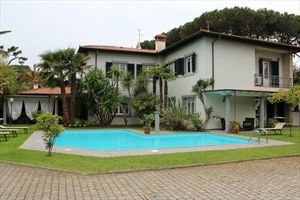 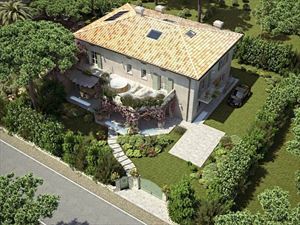 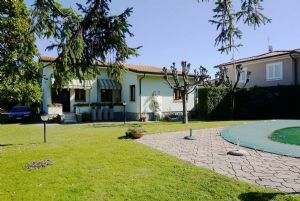 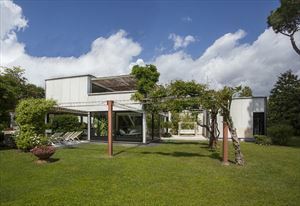 Wonderful Villa with Pool located in the center of Forte dei Marmi, about 1km from the sea. 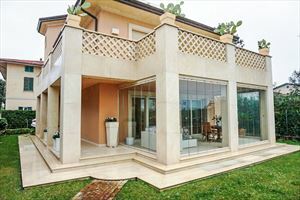 The Villa is disposed on two levels above ground and includes 5 double bedrooms and 4 bathrooms. 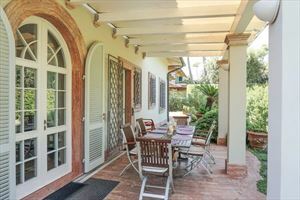 The Villa is equipped with all amenities, such as satellite TV, washing machine, barbecue, dishwasher, kitchen, private parking, air conditioning and a large garden.